Getting to marry the love of your life is, of course, is the No. 1 thing that makes your wedding day unforgettable. For a lot of Los Angeles brides, getting to marry the love of your life at a wedding planned by Bash, Please is a close second. 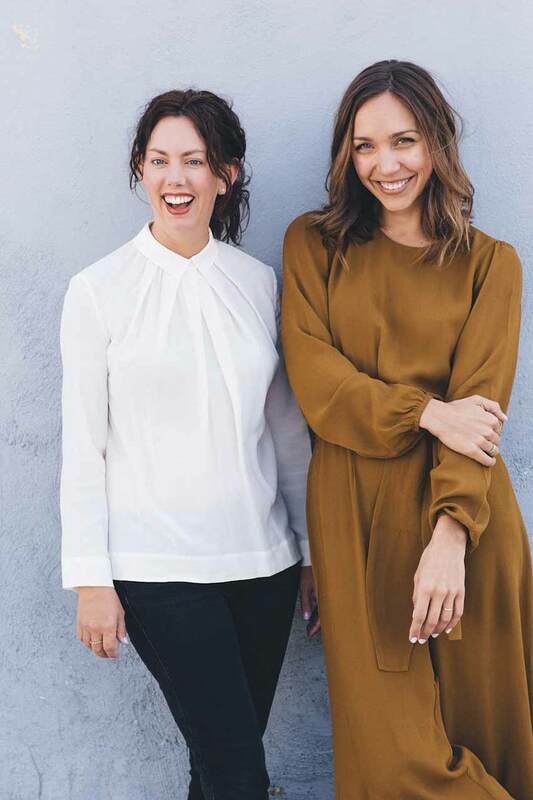 Founded by Paige Appel and Kelly Harris, the duo merged their two independently owned event companies (BASH and Yes, Please) and created a planning powerhouse for A-listers throwing everything from a wedding to a baby shower (and everything in between). 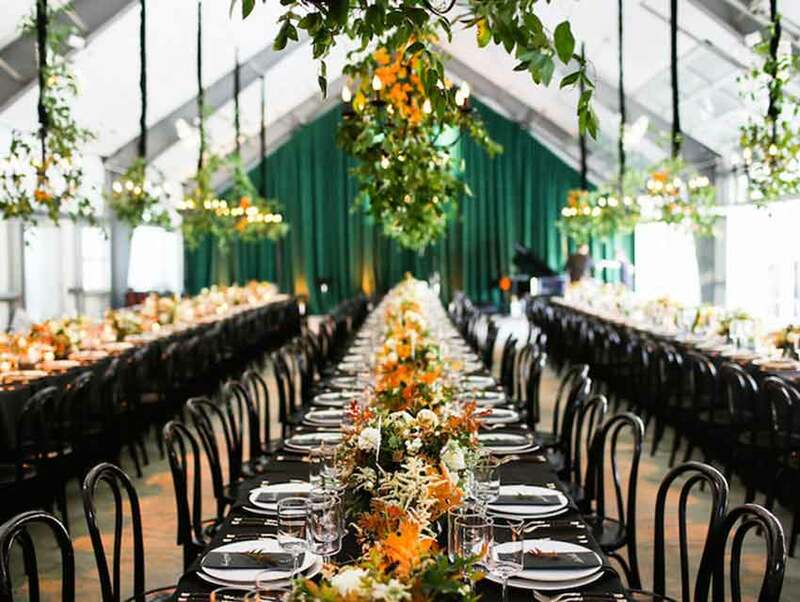 We spoke with Paige and Kelly about throwing the ultimate wedding in Los Angeles, and got them to share a few of their secrets for saying “I Do” in the City of Angels. 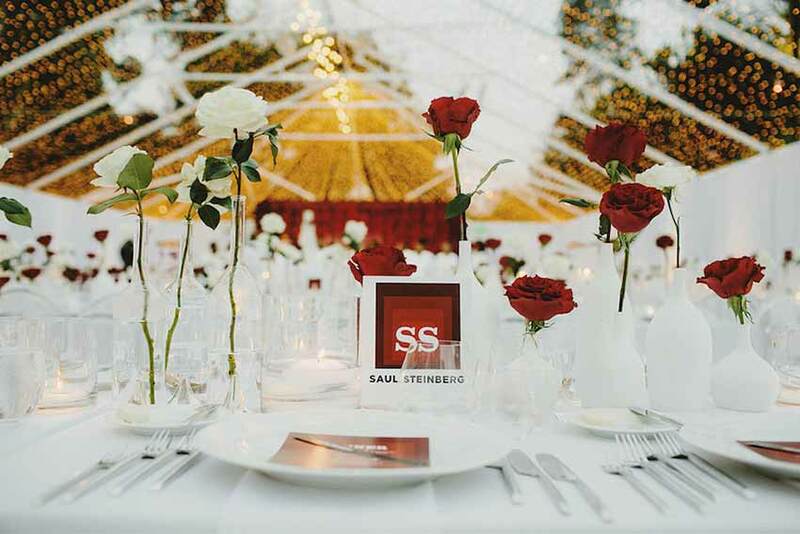 What’s a secret to staying calm through the wedding process (especially in L.A.)? Focusing on what is truly important. Making a list of priorities and letting the path of least resistance take hold. If you have a foundation of gratitude and an adaptable perspective, you will have a stress-free wedding no matter how many cousins your mom makes you invite or how sad it is that peonies aren’t in season year round. What trends are you seeing among L.A. brides lately? Skipping the wedding cake and the wedding party. More formal plated desserts seem to be a common desire as well as opting to have friends sit with their dates and not stand up with the bride and groom. What’s the craziest (or coolest) thing you’ve seen at an L.A. wedding? Craziest? We can’t say…we signed an NDA. But we did have a couple get married on a sightseeing bus through Hollywood and their guests loved it! Which wedding venues in L.A. do you love and why? Smog Shoppe is still the coolest urban venue in town. It’s got the privacy you need, the history people want, it’s centrally located, and has both indoor and outdoor spaces. The other venue we love is Vibiana. It’s a stunning old church turned into a magnificent place to get married complete with food and beverage service from Neal Fraser. Do you have a favorite local resource for anything from wedding decor to invites? We make all our wedding decor in house as well as the invites, so we are our favorite. Ha! Other favorites are Urbanic on Abbott Kinney and Jonathan Wright on Beverly for invites. Decor is usually all custom but if someone wants to buy their own, we always suggest perusing downtown for good deals. Why should someone get married in L.A.? We’ve got the best local providers, amazing weather, and gorgeous venue options. Favorite first dance song you’ve heard?